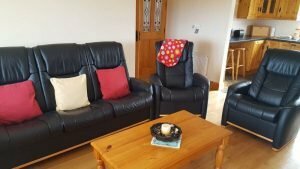 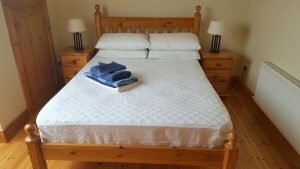 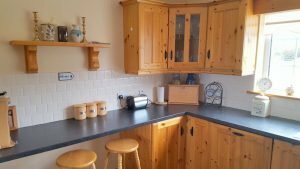 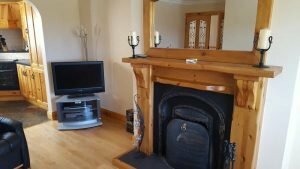 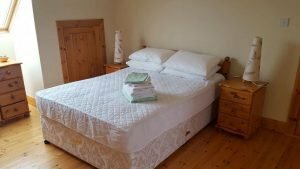 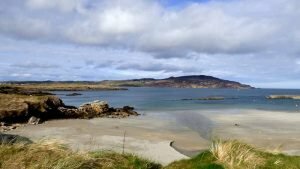 The Pines is a modern 3 bedroom holiday home located just off the main coastal road between Dunfanaghy and Falcarragh in North West Donegal. 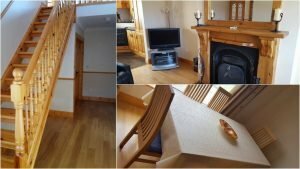 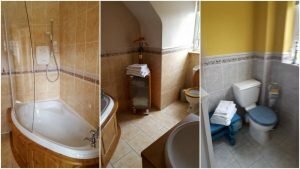 The holiday home is 2km from the shores of New Lake and another few kilometres from the fabulous Tramore Strand. 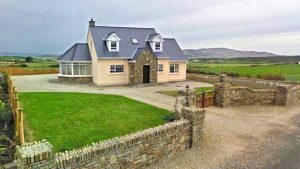 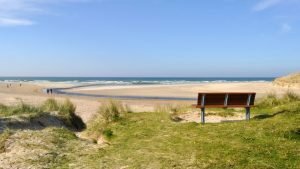 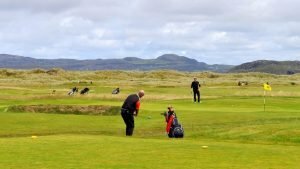 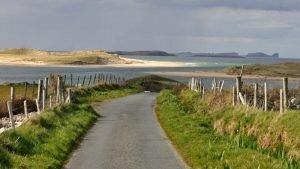 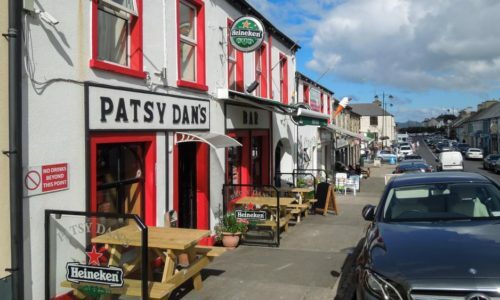 From the front door, it is just 5km to the centre of the vibrant beach and golf resort of Dunfanaghy.